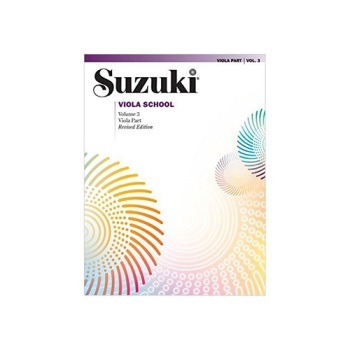 Teach violin with the popular Suzuki Violin School. Revised edition features: New engravings in a 9" x 12" format New editing of pieces, including bowings and fingerings 16 additional pages Additional exercises, some from Dr. Suzuki, plus additional insight and suggestions for teachers Glossary of terms in English, French, German and Spanish Musical notation guide Fingerboard position. Titles: Study Points * Tonalization * Vibrato Exercises * Gavotte (P. Martini) * Minuet (J. S. Bach) * Gavotte in G Minor (J. S. Bach) * Humoresque (A. Dvorák) * Gavotte (J. Becker) * Gavotte in D Major (J. S. Bach) * Bourrée (J. S. Bach). This title is available in SmartMusic.